And you know what :P If you're my readers I'm sure you know that I'm #Leopard lover! and Pretty Little Things got leopard collar! I was like...OMG...I WANT IT.. I WANT IT.. 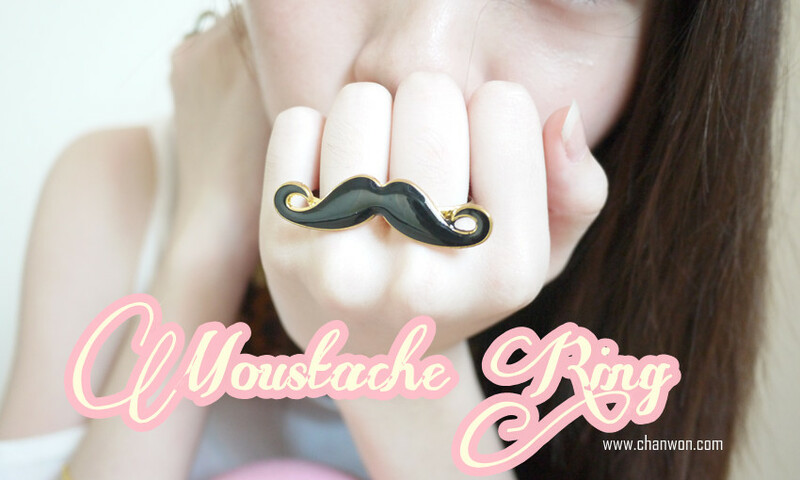 I WANT IT ♥ :P It can match with any simple dress or a pure white colour top with a long pastel colour pant! Other than the handmade fake collar..the next hot item will be the accessories from their shop! 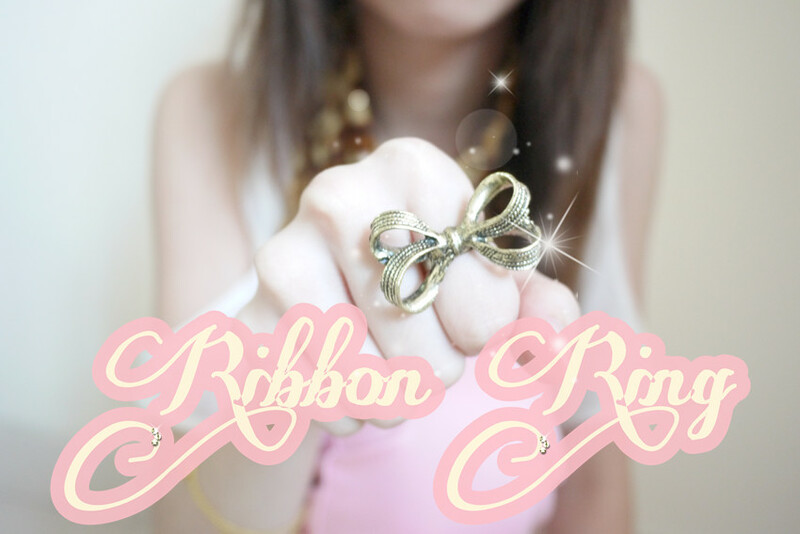 I love their rings btw..It's so cute :3 Am I right♥? Wooohoooo~ They got many diff type of rings ! Everything is just sooooo nice..The prices of everything at their shop is reasonable ! 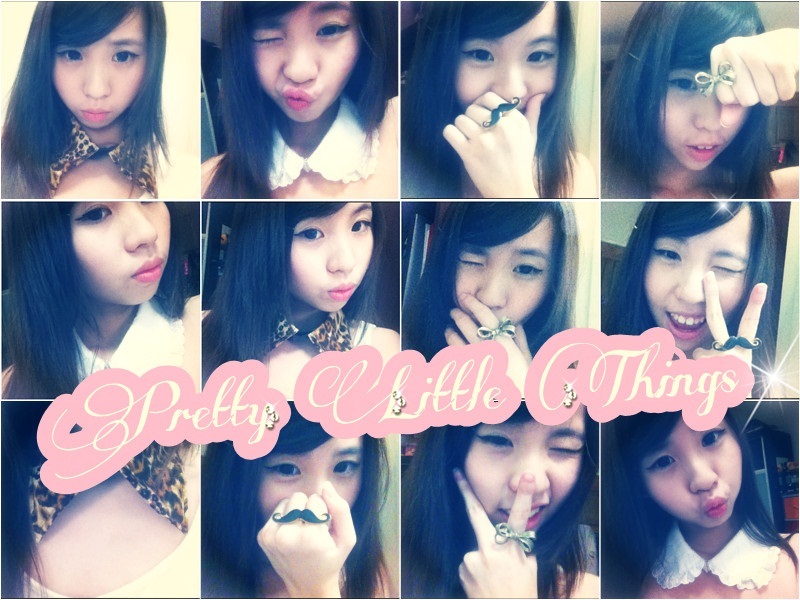 What are you waiting for pretty here :) Drop a msg for them and have a look in their shop or blog♥!